My equipment & consumables page is blank.. Like I am stock again, with some looking locked.. Just happened this morning. Edited by Ace_BOTlistic_Cosmo, 24 October 2018 - 02:50 PM. Panic mode disengaged.. Did a restart of PC & game and they came back, sorry. 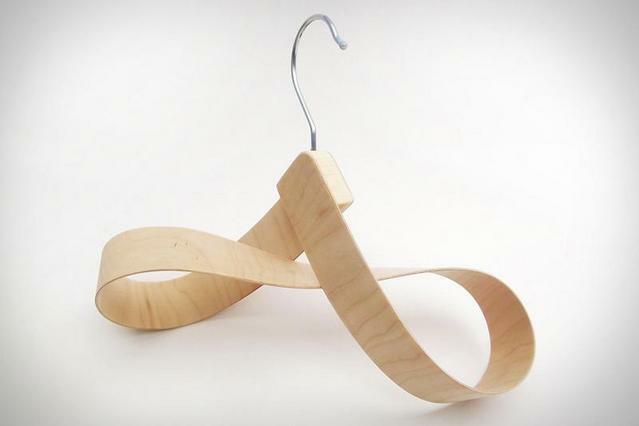 ...the images you find googling hanger...is this your hanger Ace? are they all over 18 or is this picture taken in Thailand? So...is this your hanger then? Ah, nothing like a good old fashioned homophone. Is it a hanger or a hangar? I'm confused. Lol. You need to clear cache using the option on Play button in Wargaming center.